A day doesn't go by without money coming into our interactions. 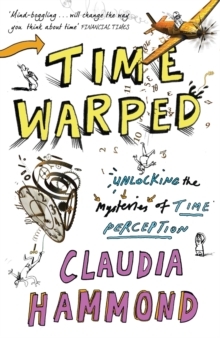 But how much do we really understand it? We know we need money. We tend to want more of it. But why do we behave the way we do with it? And why does it have such a hold on us? 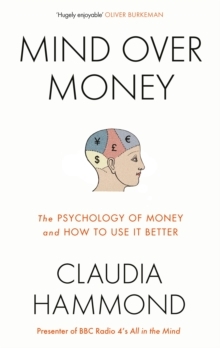 Award-winning BBC Radio 4 presenter Claudia Hammond delves into the surprising psychology of money to show us that our relationship with the stuff is more complex than we might think. Exploring the latest research in psychology, neuroscience, biology and behavioural economics, she also reveals some simple and effective tricks that will help you think about, use and save money better - from how being grumpy helps if you don't want to be ripped off to why you should opt for the more expensive pain relief, from how to shop for a new laptop to why you should never offer to pay your friends for favours. 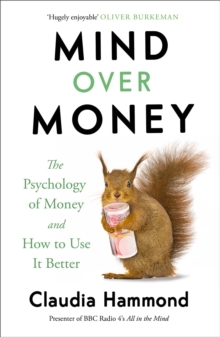 An eye-opening and entertaining investigation into the power money holds over us, Mind Over Money will change the way you view the cash in your wallet and the figures in your bank account forever.